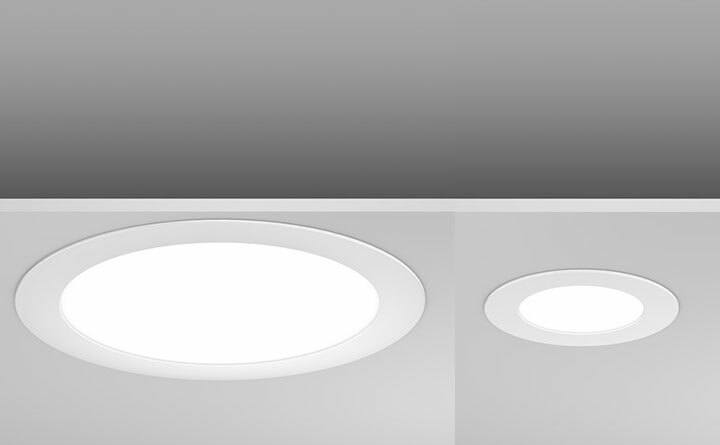 BoscoLighting's UTR Ultra-thin Downlight is made to recess into ceilings without worrying about what it might affect above. 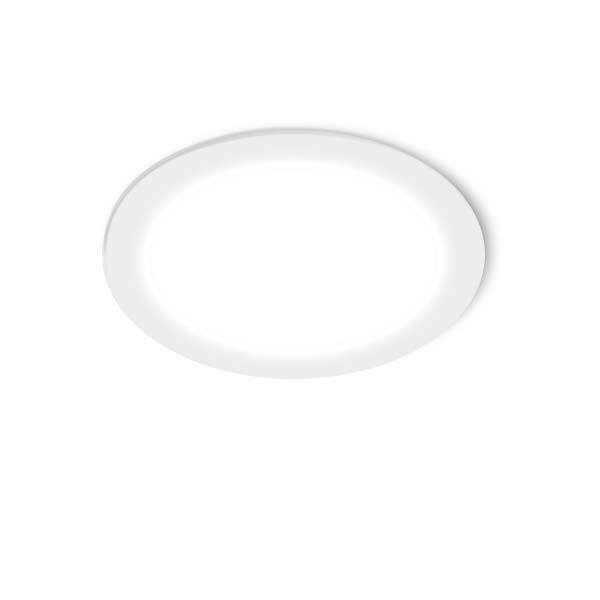 At less than 30mm thick it can be placed under air-conditioning ducts, cabling and pipes or in very narrow ceiling spaces. 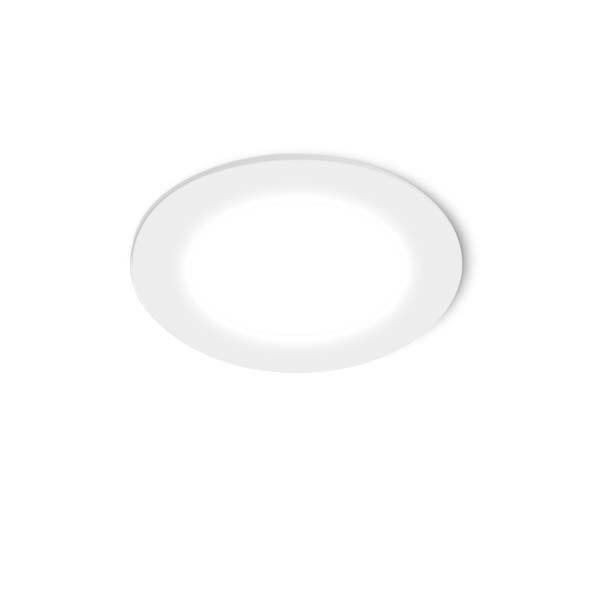 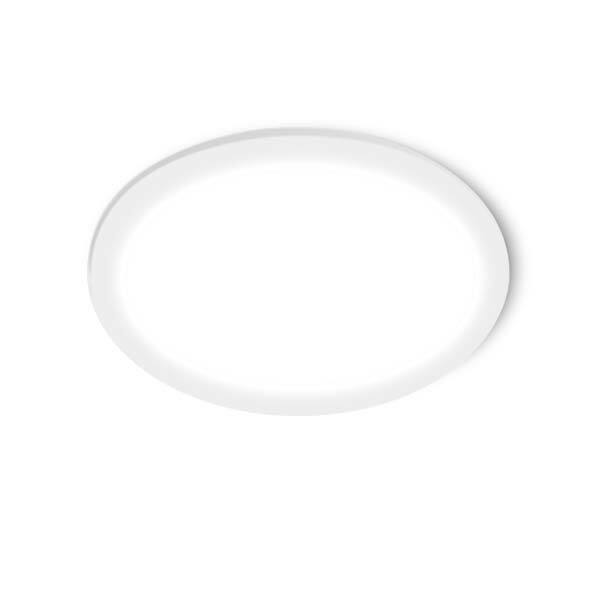 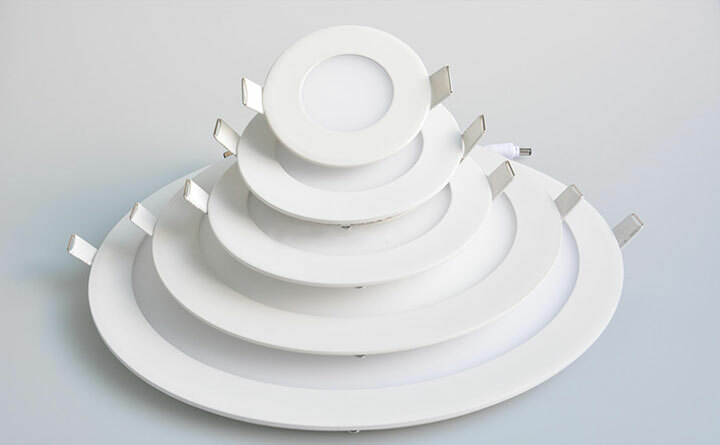 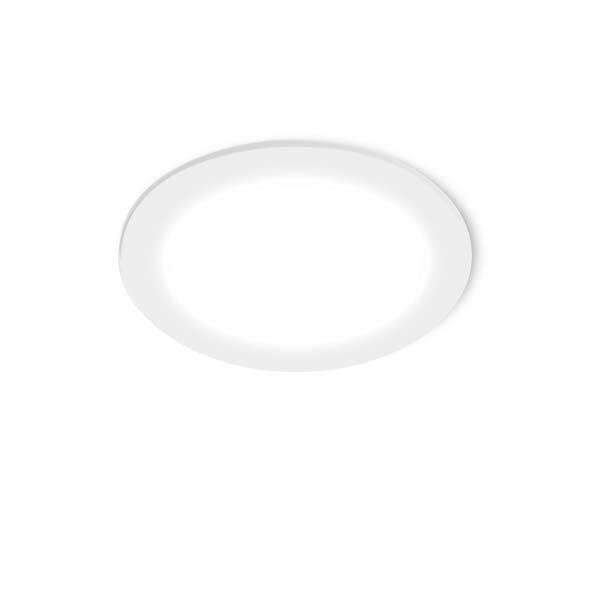 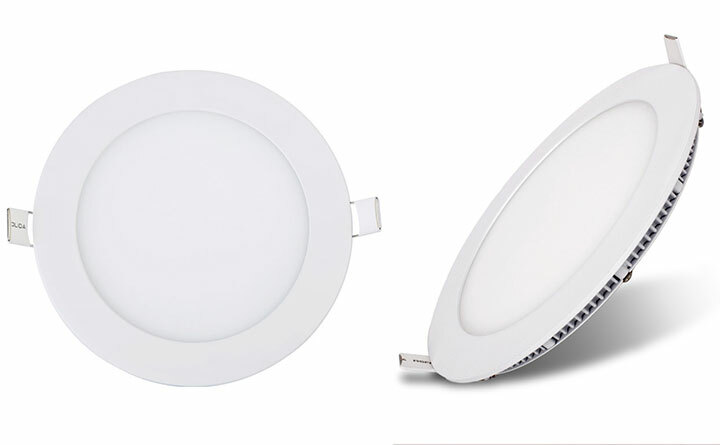 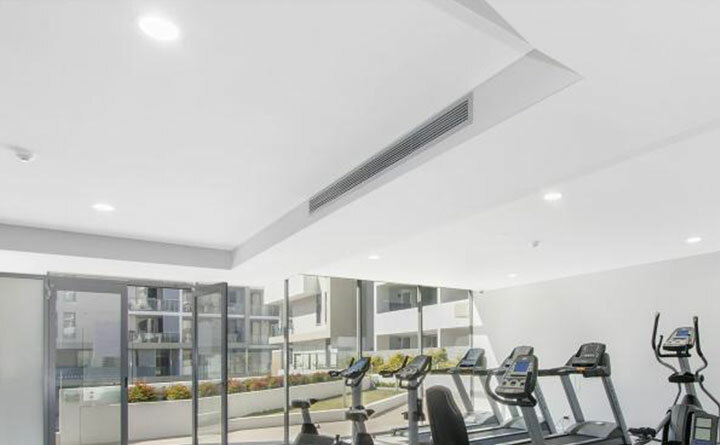 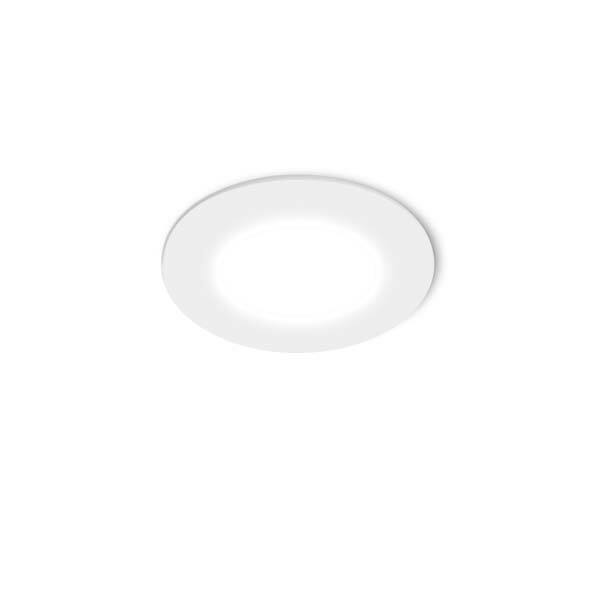 Offering a wide beam, compact size and options of Cool White, Neutral White or Warm White colour temperatures, the UTR shallow LED downlights can be used in houses, offices, hallways or meeting rooms projects. 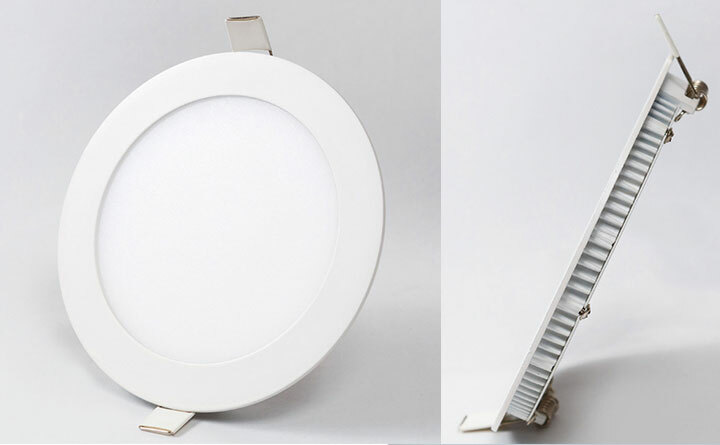 It is even optionally dimmable, making it a very versatile light.